Angelina Jolie was in the news recently for undergoing a preventive double mastectomy as she was tested to have high chances of developing breast cancer. According to me and most others, she looks more beautiful now! It takes a lot of intelligence and courage to take such a decision and be affirmative about it. 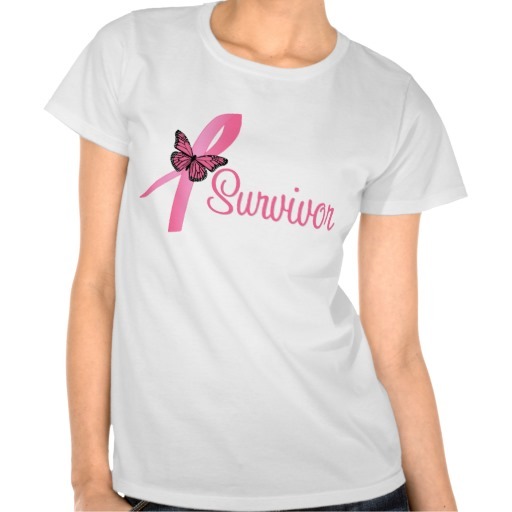 If there is one disease all women across the world are terrified of, it’s undoubtedly breast cancer. Apart from being a killer disease, this one threatens removing a woman’s most sensual part of the body, her breasts. Breast cancer accounts to about 23% of all types of cancers in women and if diagnosed early, the survival rate is quite high. Though breast cancers are usually associated with women, there are also cases of men affected with the same. The first common symptom is the presence of a lump that feels and looks different than the other areas of the breast. Other than the lump, if you experience any of the below said symptoms, it is advised to have a quick session with your doctor for consultation. 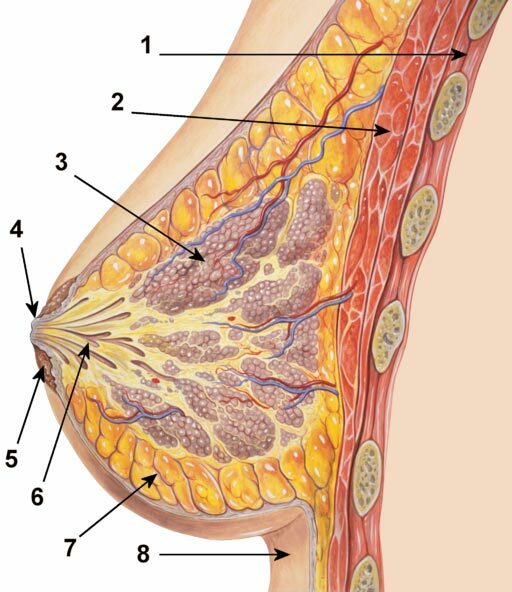 When a doctor is consulted, he/she physically examines the breast for symptoms of cancer and this is usually followed by a mammography (X-ray) of the breast. 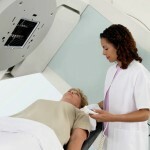 A breast ultrasound and a biopsy can also confirm the presence of cancer. Based on which stage the cancer is in and how deeply it has spread in the body, there are several treatment options available for the patient. The treatment will also be based on factors like the age and overall health condition of the patient. As with the case of all forms of cancer, there is no one way to make sure you stay at a safe distance from this disease. We can do our part by taking all precautions and adopting a healthy lifestyle. 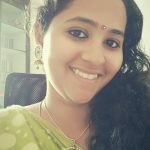 It is advised that all women make a self check of their breast time to time, feeling for any formation of lumps and other unusual changes around the breast area. You can stand in front of the mirror, check for abnormal changes and consult a doctor in case of any of the above said condition or sudden pain. When caught early, breast cancer can be treated successfully and there are a lot of survivors who lead a healthy and safe life. It’s your body. You need to be the first one to know what changes occur. Stay safe, take care. Those breasts are your own identity! 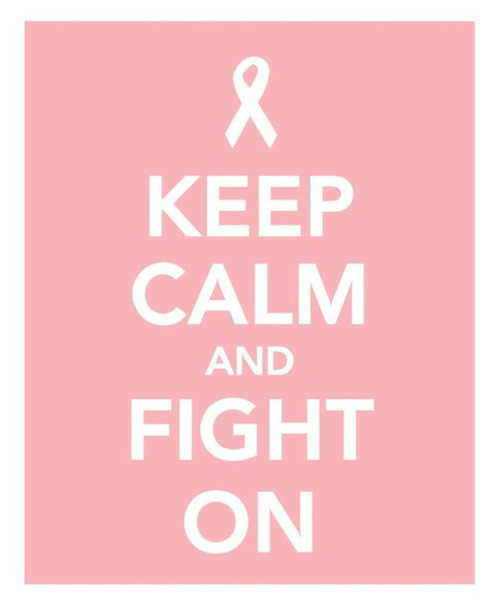 Let’s pray and work towards a cancer free society. Previous PostExercising is great, but are you doing it at the right time?